HOSTDENS offer a range of reliable, affordable Windows hosting and ASP.NET plans to suit any requirement or budget.Rs 99 Hosting or Rs 99 Web Hosting and other plans allows companies, individuals and entrepreneurs to easily establish their own website via their own Plesk accounts.All accounts are activated INSTANTLY following payment, so you'll be able to get started right away. Register a FREE Domain of choice by opting to pay annually or biennially for WIN-BRONZE, WIN-SILVER, WIN-GOLD Plesk Hosting package! Windows Shared Hosting means, we simply use Windows operating system on servers for hosting websites. Windows allows the use of ASP.NET, Nodejs, Tomcat, MSSQL which are very popular choices among webmasters. Do I need any technical knowledge for hosting a website? Hostdens provides a wide range valuable tools based on “one click installation”. This easy installation does not require you to be technical. All you need is website & hosting plan. Our support team will assist you 24/7 for the other aspects you need. What are the advantages of Windows Shared Hosting? Most important benefit is the price. 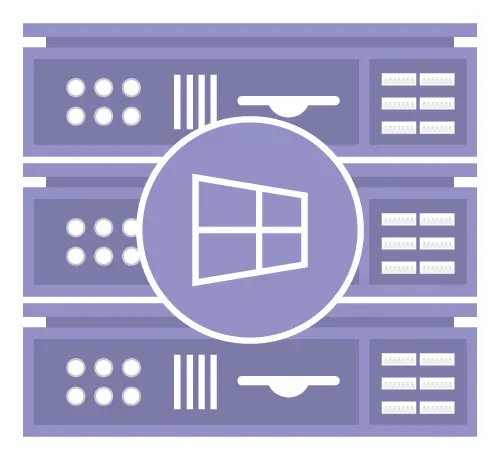 Windows Shared Hosting saves money by sharing resources (RAM & CPU) with other websites on the same server & is useful for low to medium traffic volume like small businesses, personal websites, blogs. We provide Plesk Panel with our Windows Shared Hosting plans through which you can manage your website easily. Can I host multiple Web sites within one Windows Shared Hosting plan? YES ! with our Silver & Gold Windows Shared Hosting plans you can host multiple websites by just using add-on domains. YES ! all our Windows Shared Hosting plans comes with easy 30 day's money back guarantee. Do you offer free Domain Name ? Yes ! 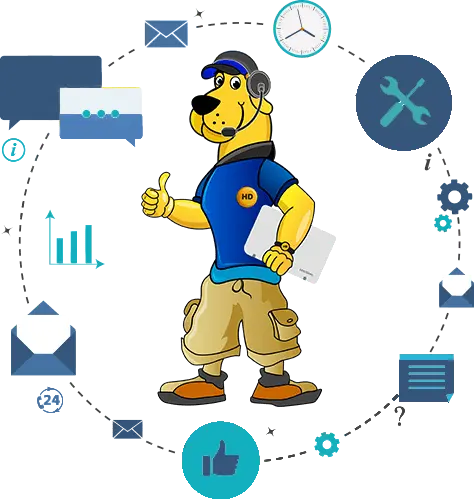 Hostdens windows shared hosting plans comes under this offer if you choose Silver or Gold Windows Shared Hosting plan with minimum 1 year billing cycle..
You can upgrade or degrade your plan at any time, our support team is available 24/7 to assist you. I need my website to be secure. Do you take Backups? All our Windows Shared Hosting packages comes with virus and spam protection under 24/7 server monitoring in order to keep all services running smooth. We take weekly incremental backups but we always ask our customers to take the backup of their website and download it on their local end for redundancy purpose as we do not provide backup guarantee. After successful payment, your account will be activated instantly. You will receive your hosting details via email within seconds of completing your order. If you already have a website and want to move it to your hosting account with us, our 24/7 support team will assist you with the complete migration, completely free of charge. In order to request a website transfer, please submit a support ticket from your Client Area with us.